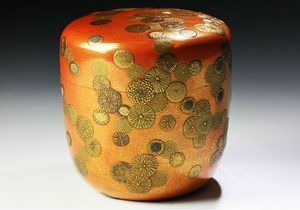 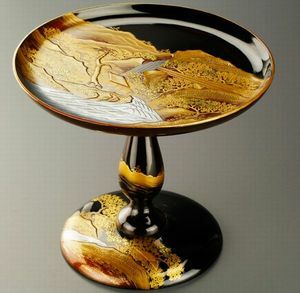 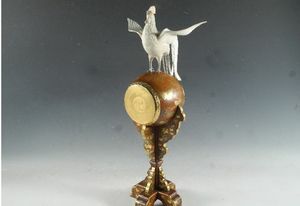 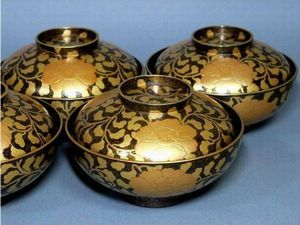 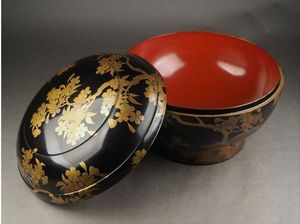 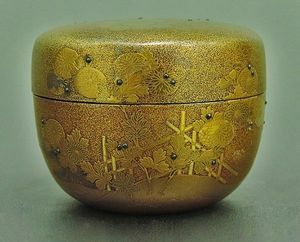 This shop is specialized in offering gold-lacquer ware. 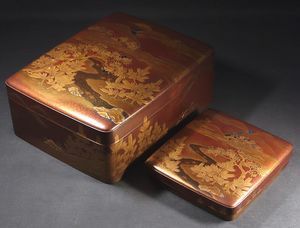 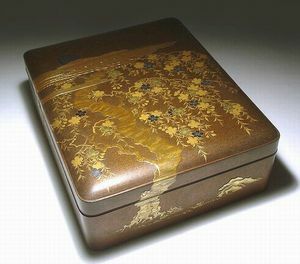 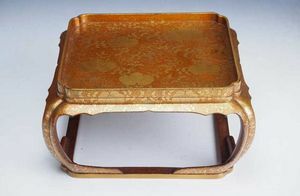 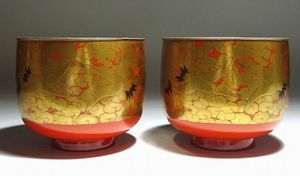 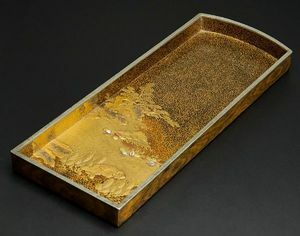 Specialized shop for gold-lacquer ware is very rare even in Japan, and there is no other such a specialized shop other than us. 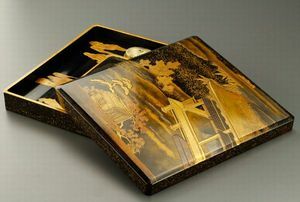 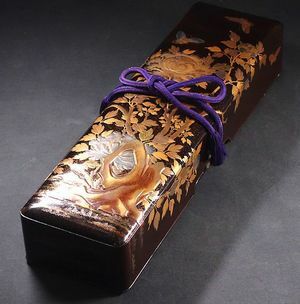 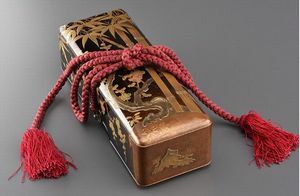 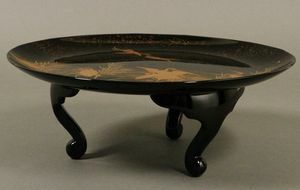 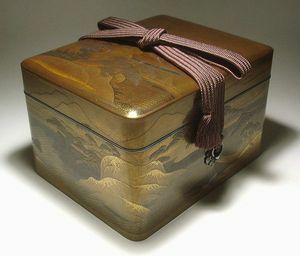 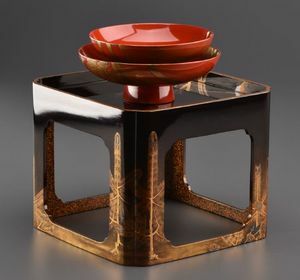 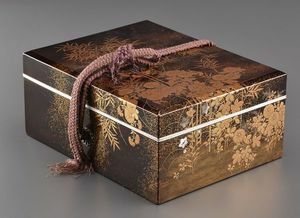 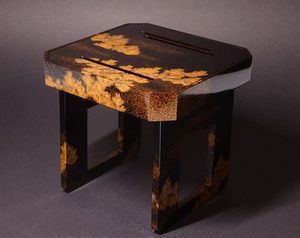 Each product is hand-made by Japanese craftsmen, and each piece is the "one and only" masterpiece in the world.